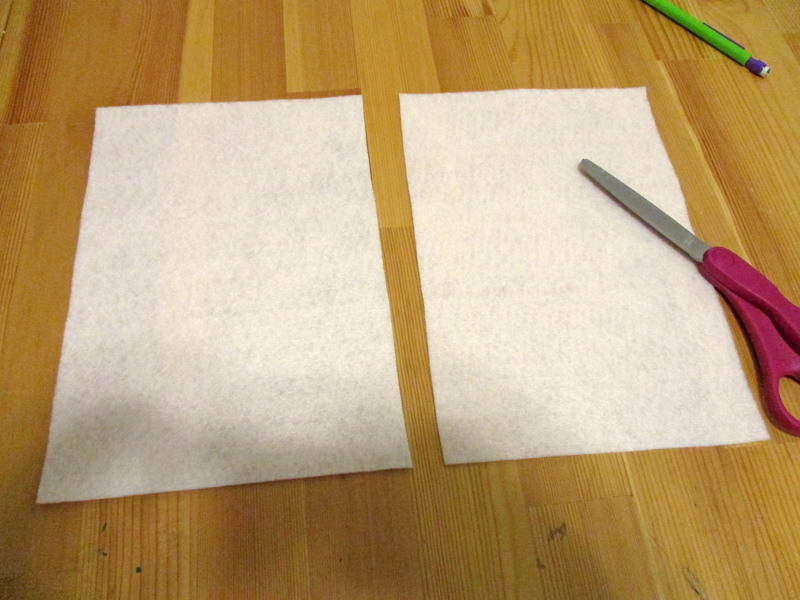 Begin by cutting your beige (crust color) felt in half. 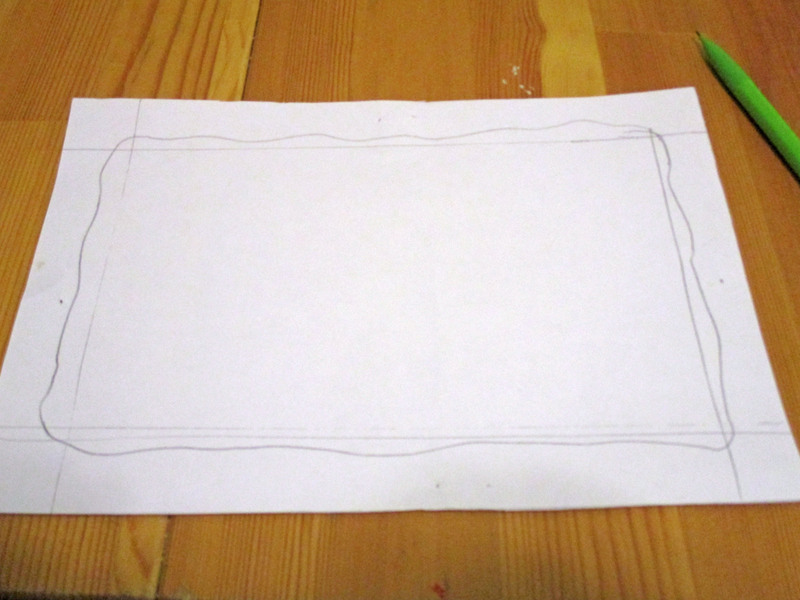 Trace one half piece of the felt onto a sheet of paper then cut out. Draw a frosting design to use as a template. Using your template cut out the frosting using your color choice of felt. Center your frosting cut out on the crust and sew along the edge. 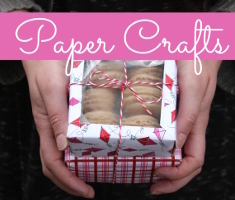 Sew on some tiny buttons or beads to act as sprinkles atop your frosting. Center your zipper and sew it to one half of your crust. Make sure the zipper pull faces the outside of your work. 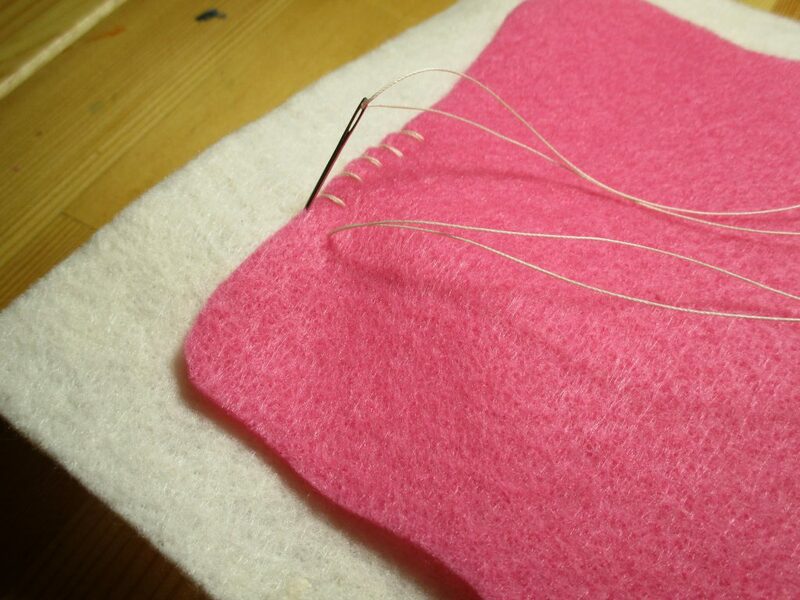 Line your 2nd half of crust up with the first sewn on one. I pinned mine down to keep it as even as possible. 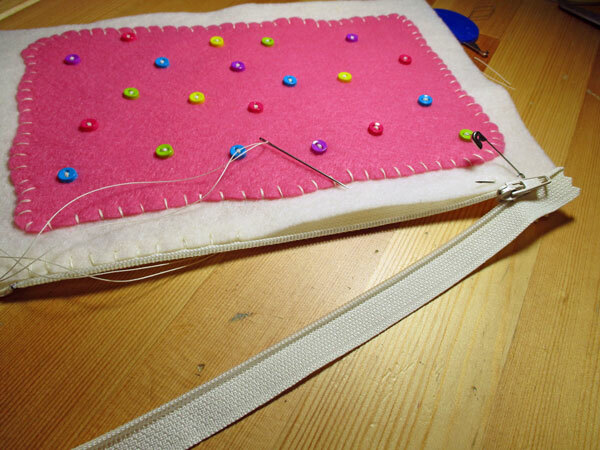 Sew your 2nd half to the zipper. 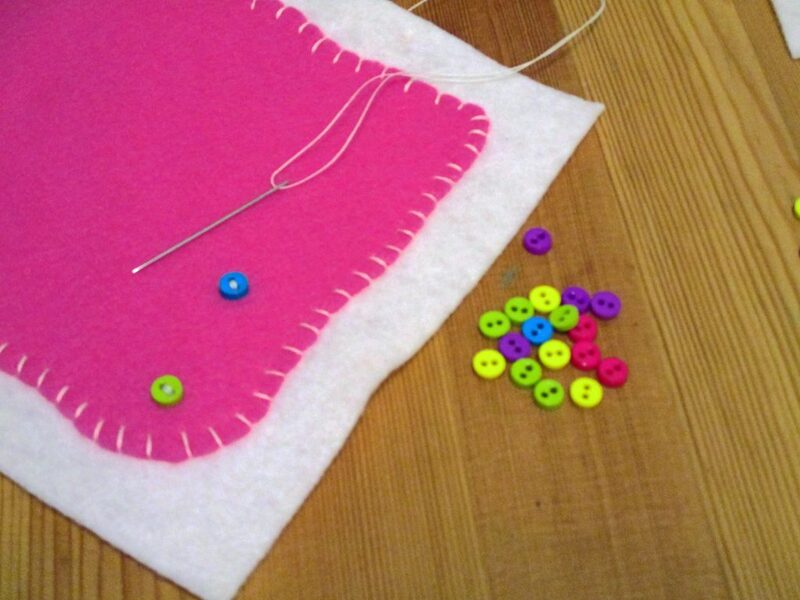 Fold your work in half at the zipper. 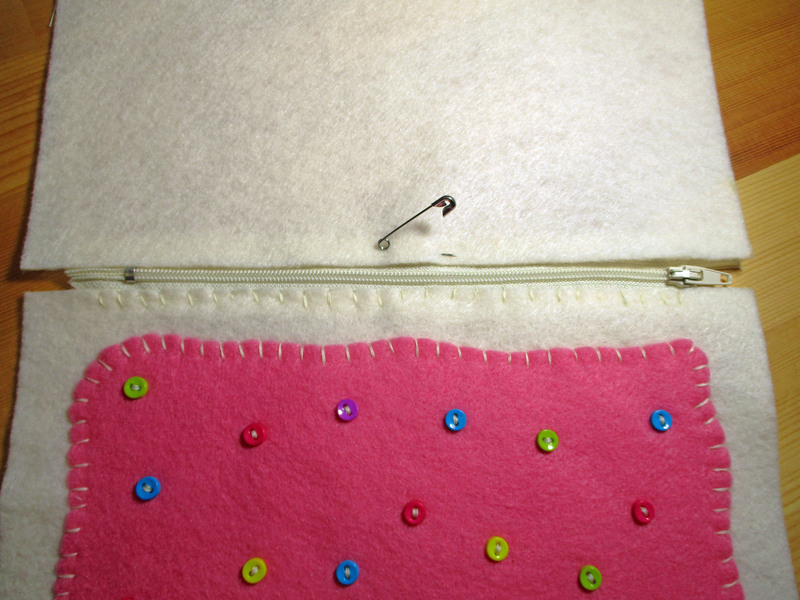 Sew the crust halves together from one end of the zipper to the other. 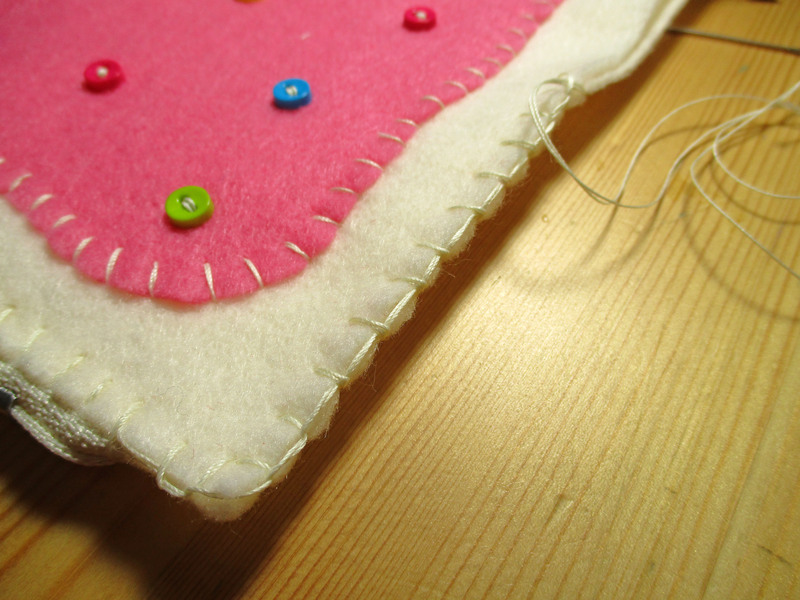 I used a blanket stitch because it looks like fork marks on a real toaster pastry. 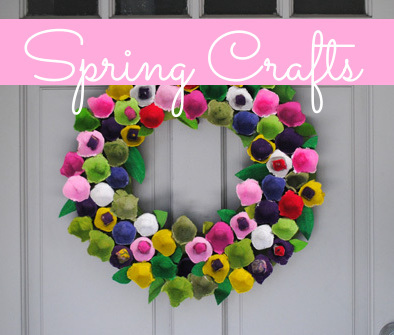 You can find blanket stitch videos on YouTube. 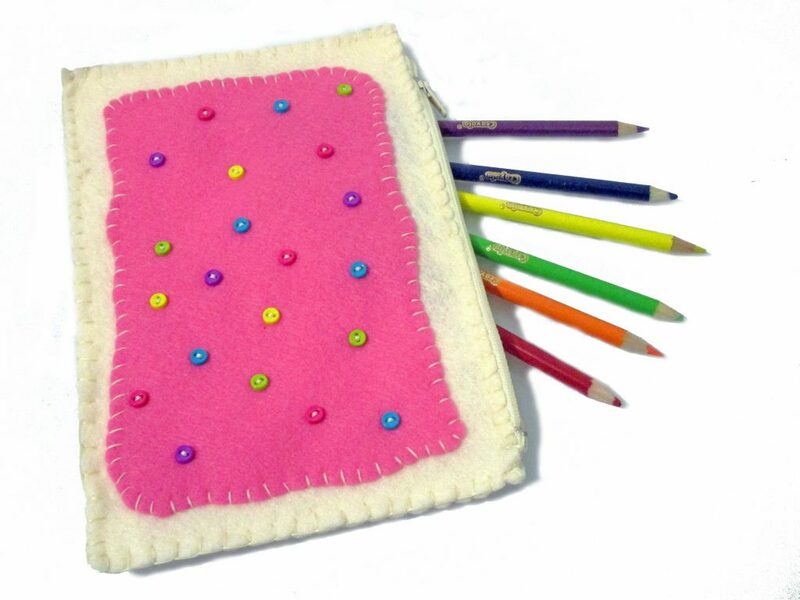 Fill your pouch with your pens and pencils or use it as a make up bag! Hands down for this post.This is really a unique idea, i am planning to make as a return gift. for my son’s bday party. 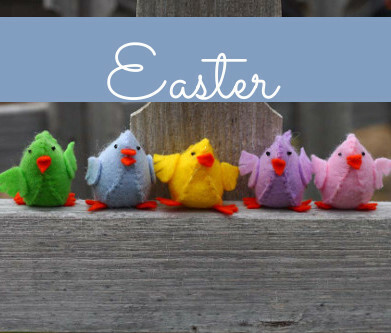 Your instructions are so concise that it can help any non professional to sew. Thank you so much Hannah! I’m so glad you found my instructions easy. I hope every one liked their return gifts!